Clearascar is a scar solution with 100% silicone. Silicone is clinically proven to improve the appearance of scars by lightening, flattening, and softening scars. P418.95 for the 6g and P761.20 for the 15g. 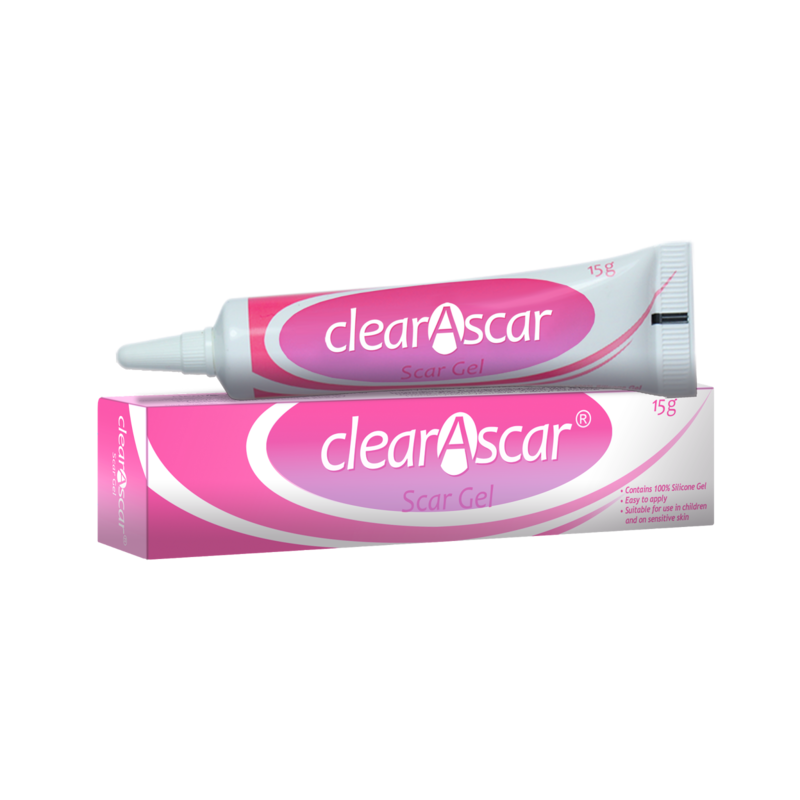 Clearascar is 100% silicone which is considered as the first line of therapy in scar solution. Clearascar also has its own clinical studies to support its product action of lightening, softening and flattening old and new scars. You may see results in as little as 8 weeks but it is best to use the product at a minimum of 3 months or until you no longer see an improvement in the scar. Each scar is different and may need to be treated longer especially large, extremely dark and very old scars. Ensure that the wound has completely closed – no scabs or raw areas. 1.Make sure that the affected area is clean and dry. 2.Apply a very thin layer of Clearascar to the affected area 1 to 2 times a day. Do not massage the gel into the area. 3.Allow the gel to dry completely for about 2 to 3 minutes. 4.Once dry you may cover the area with pressure garments, sunblock or cosmetics. ClearAscar is something I'll surely keep in my vanity cabinet. 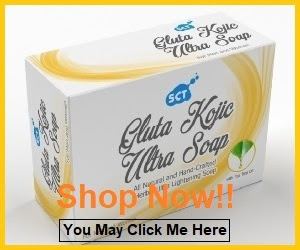 What makes this product standout among others is its affordability and efficacy. 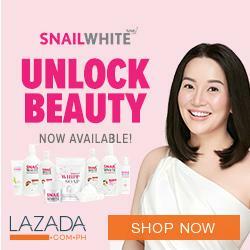 And of course, it's made by UNILAB. 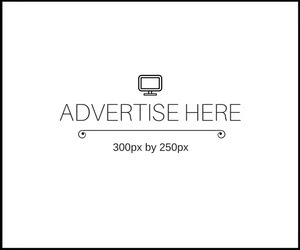 :) To know more about ClearAscar, visit their Facebook Page by "clicking here". 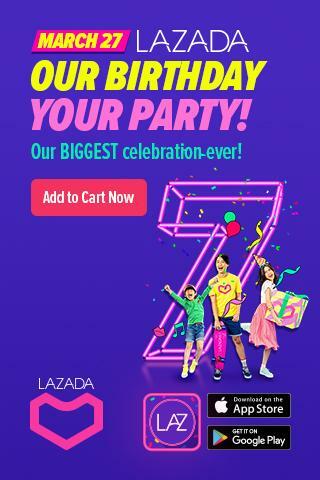 You may also visit their website: http://clearascar.com.ph/.